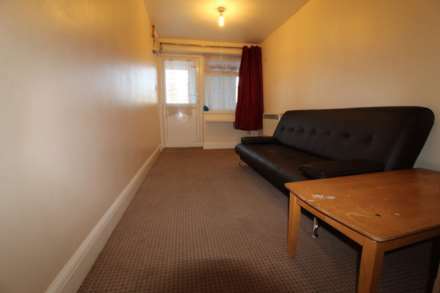 Archon Estates are proud to present this gorgeous 2 bedroom ground floor flat in Uxbridge. 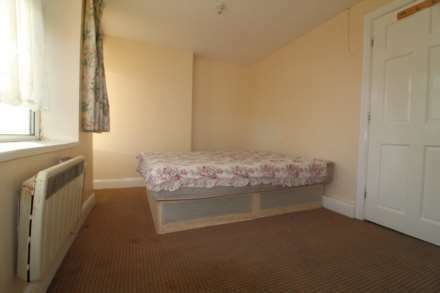 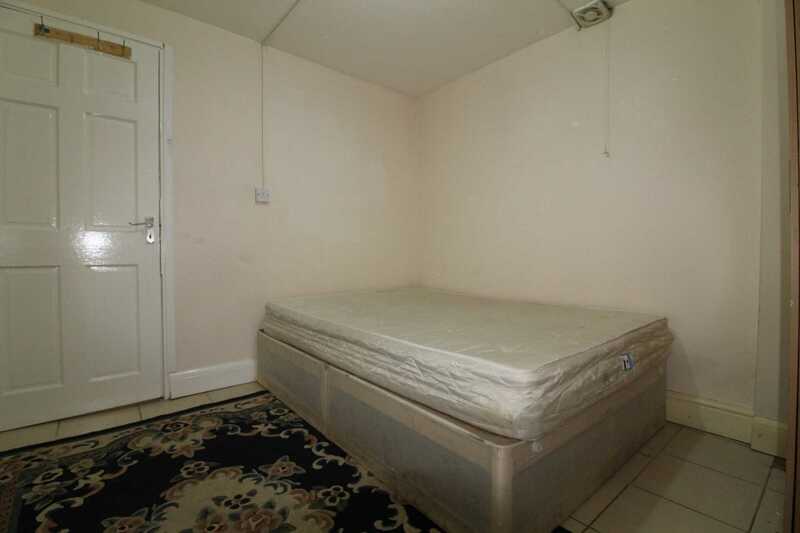 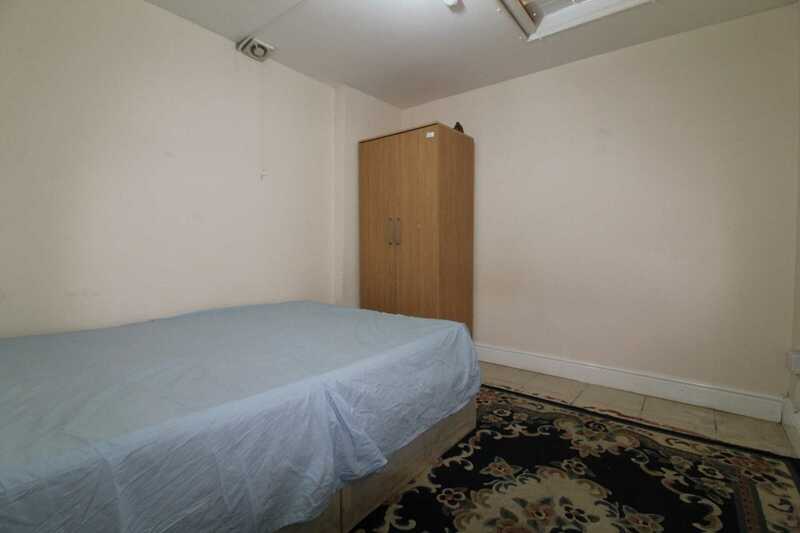 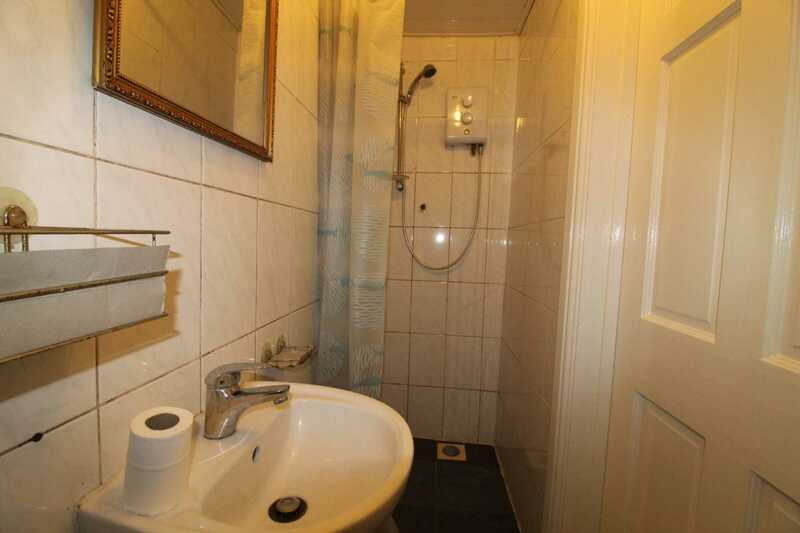 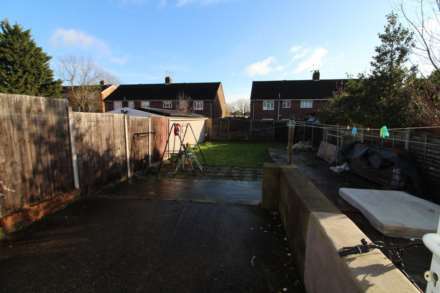 This property consists of 2 good-sized bedrooms. 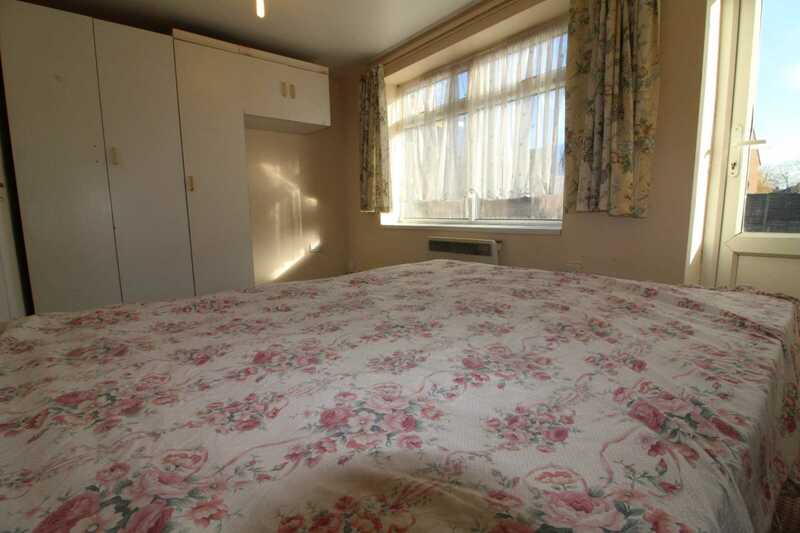 It also comes with a fully fitted kitchen and a large garden which is easy to maintain. 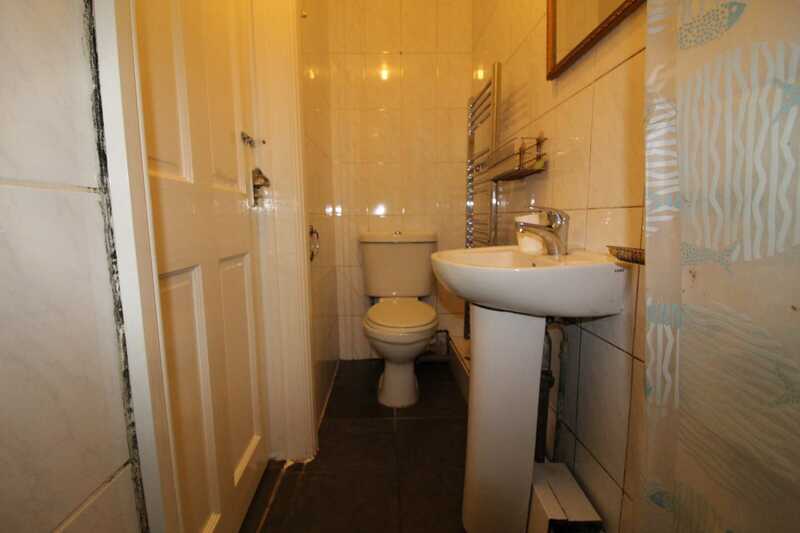 There is off-street parking available and great transport links. This property comes fully furnished and has easy access to M4, West Drayton and Hayes and Harlington Station as well as Stockley Business park. 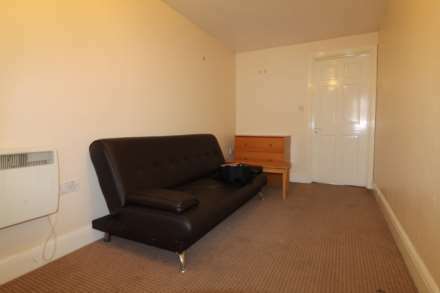 No deposit option available for tenants. 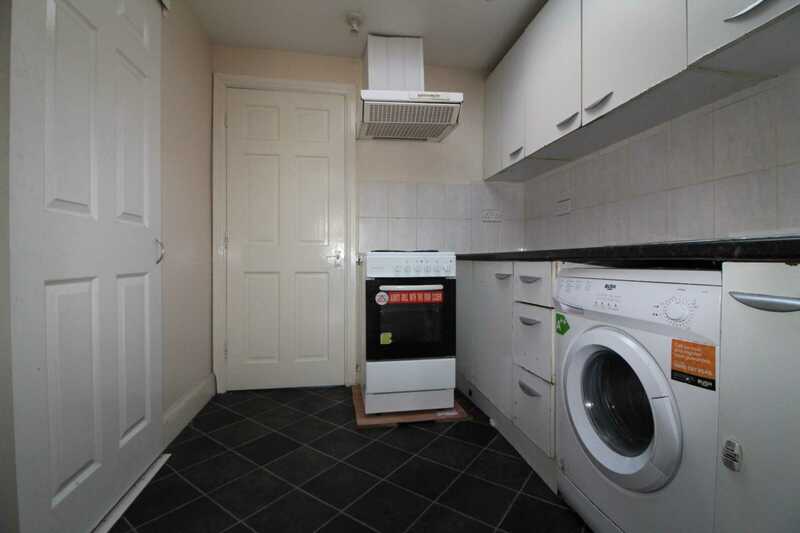 Greater protection provided to landlords (ask for details).